Power House Radio is back! Celebrating the release of “What You Want” on Whore House Recordings, Styline’s packed episode 16 full of the finest house, progressive and tech house including fresh cuts from Eric Prydz, Denney, Jerome Isma-Ae, and more! Hoxton Whores join in on the fun with their groovy guest mix and sixty minutes fly by once again! 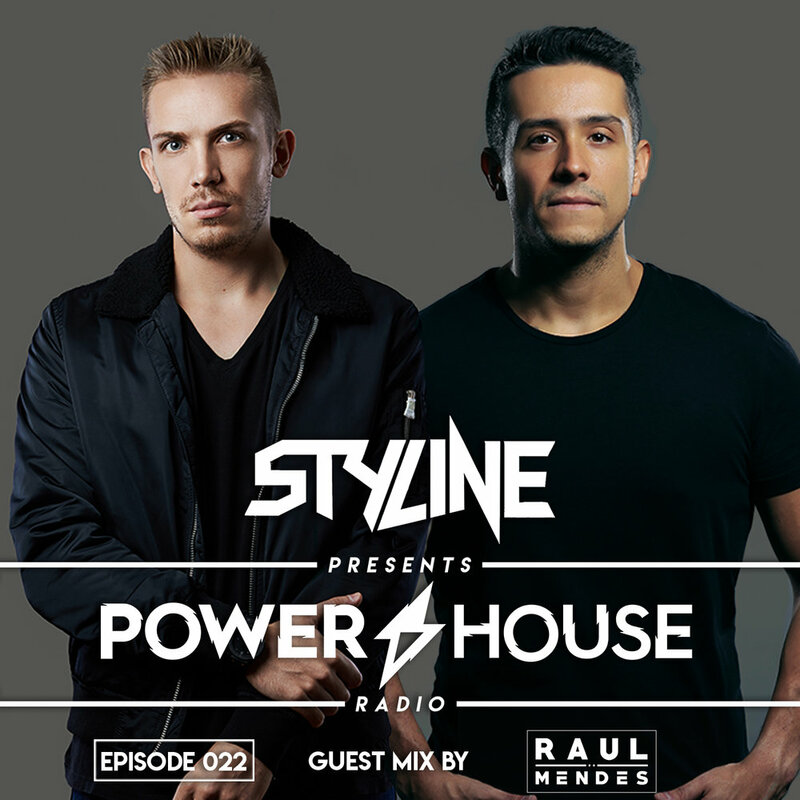 Fresh off the Full Moon Party in the Philippines, Styline’s back with sixty minutes of high energy house music. 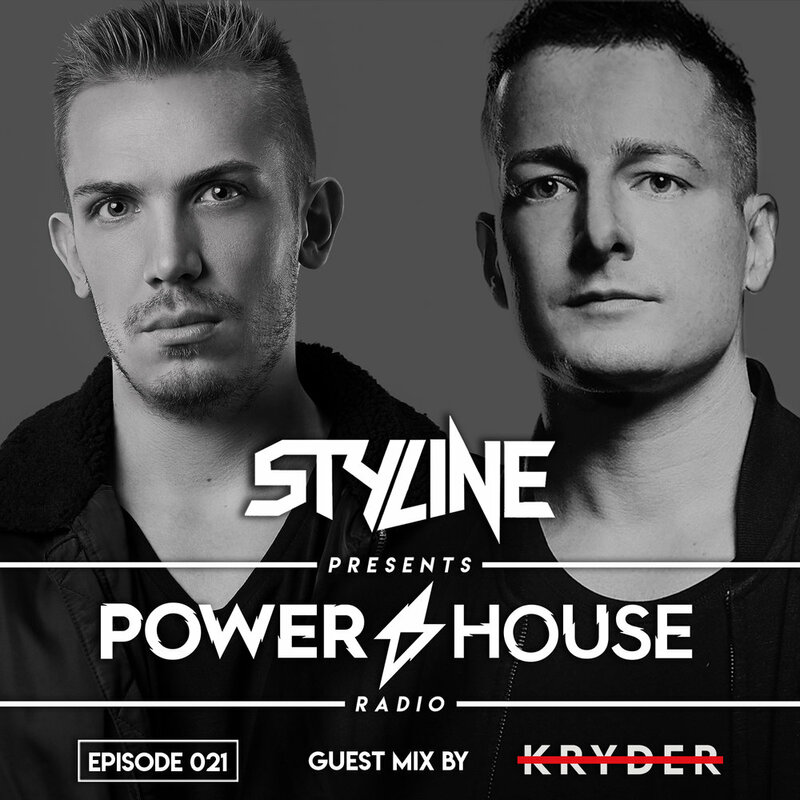 Showcasing the best underground sounds in Episode 15, Styline’s prepared a slick selection of tracks including big cuts from Tim Baresko, Dale & Kom, and Worakls. To round out the episode, Mojavee gets in on the action with a packed guest mix featuring his collaborations with Styline.